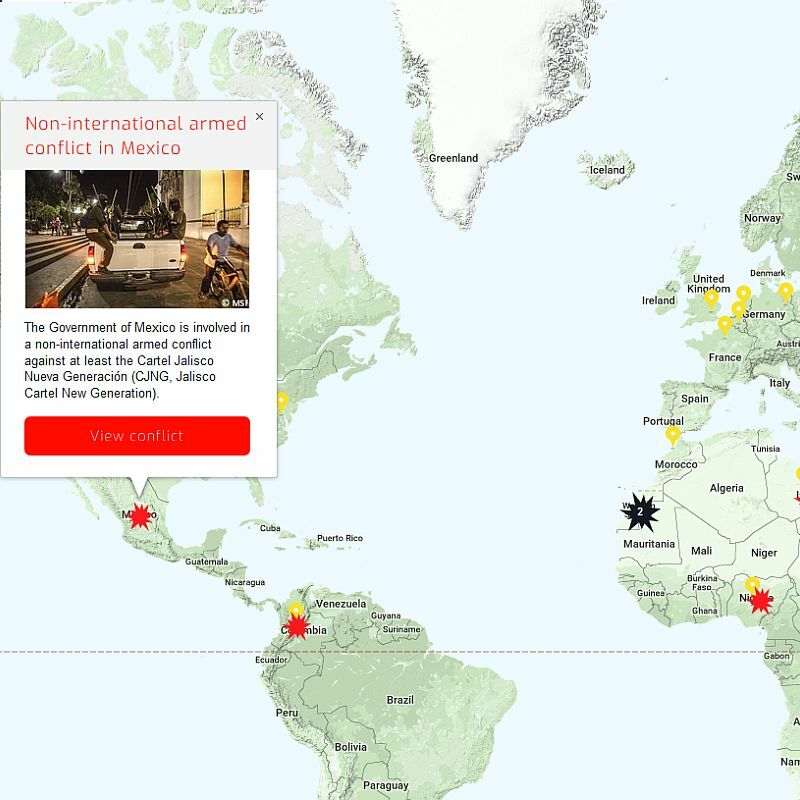 Initiated in 2007, the Rule of Law in Armed Conflicts (RULAC) project is a website that systematically qualifies situations of armed violence using the definition of armed conflict under international humanitarian law. RULAC also identifies the parties to armed conflicts. 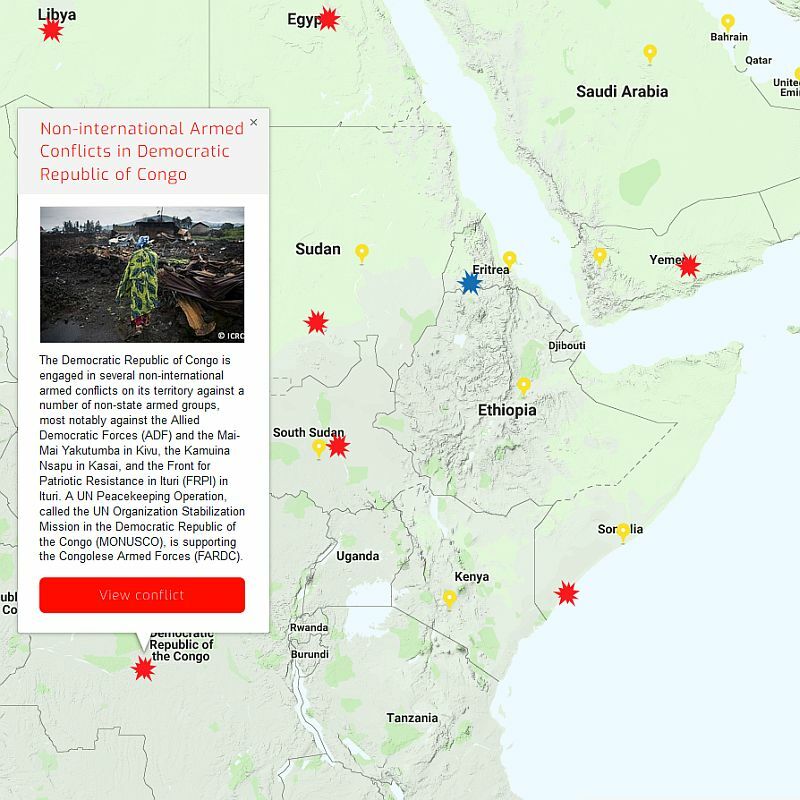 RULAC is currently monitoring more than 37 armed conflicts involving at least 51 states. Information on older conflicts can be found on the old RULAC website. RULAC is an initiative of the Geneva Academy of International Humanitarian Law and Human Rights. It is supported by a law clinic at the Human Rights Centre at the University of Essex.